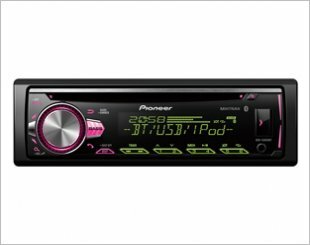 Description Double-DIN CD Receiver with Built-In Bluetooth and USB Direct Control of iPod. 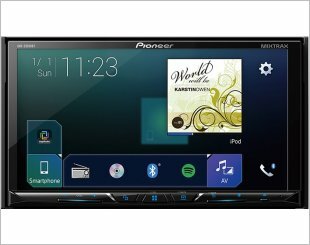 Double-Din CD Receiver with Built-In Bluetooth and USB Direct Control of IPod. 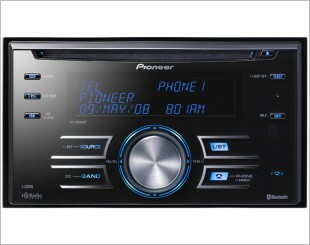 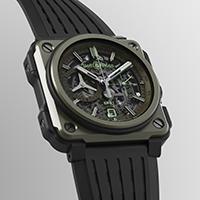 Have a taste of the legendary Pioneer.